HSK is the Chinese Proficiency Test or the Chinese Standard Exam. It is China’s only standardized test of Standard Chinese language proficiency for non-native speakers such as foreign students and overseas Chinese. 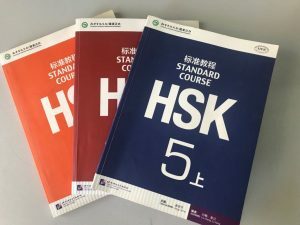 We offer HSK courses at all levels, including oral test tutoring courses. We assess individual student deficiencies according to their current level and help them quickly understand and adapt to test questions and regulations. We teach students practical examination skills so that each student can achieve good results in the exam.